 If you're as excited as we are to find out some of the cooking trends that'll be popular this year, get ready to try your hand at some unfamiliar dishes because we've got all the juicy (pun most definitely intended) details. 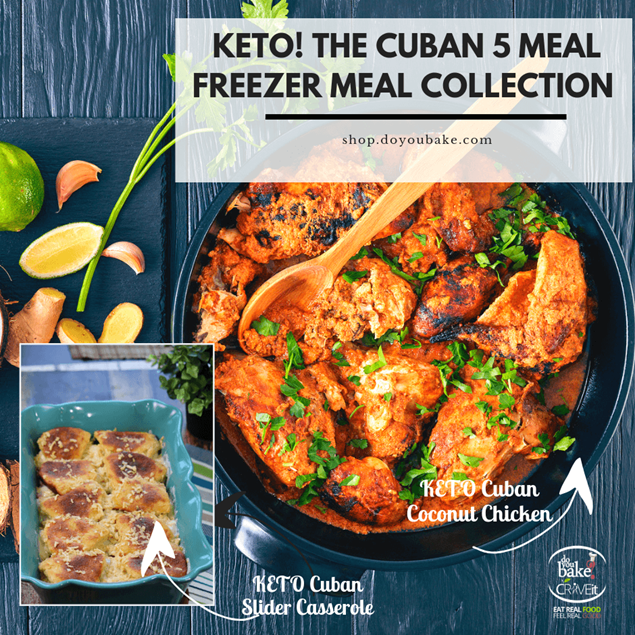 We're taking you around the world with our freezer meal collections starting this month. Explore new flavors, delicious dishes and an international experience you'll enjoy right from home. 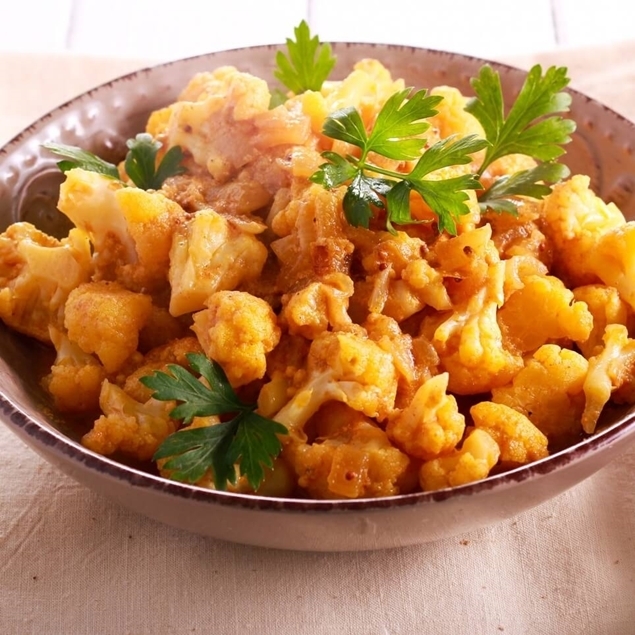 With easy to prep directions and instructions with all the dry ingredients you need, preparing International flavors right from home could not be easier. 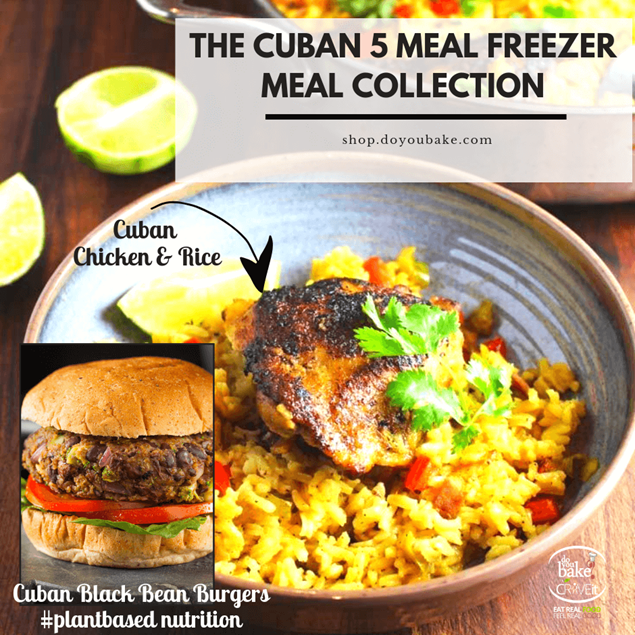 This month our Freezer meal collections feature Cuban Cuisine.